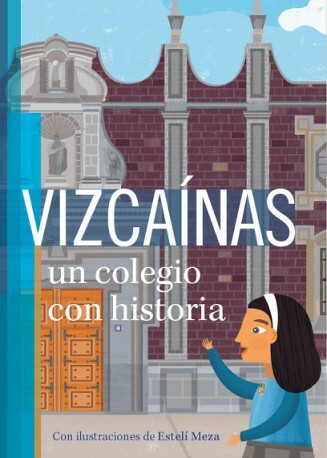 Vizcaínas is the oldest acting school in Mexico and is a fundamental part of the history of Mexico. Its location in the center of the capital makes it witness and actor of the most important events that have taken place since the Viceroyalty to our days. In other words, the College of San Ignacio de Loyola, Vizcaínas, has much to say about what has happened and continues to happen in their yards, corridors and classrooms, but also around them. This volume collects all those details, anecdotes and stories and accompanies them with photographs and illustrations by Estelí Meza. 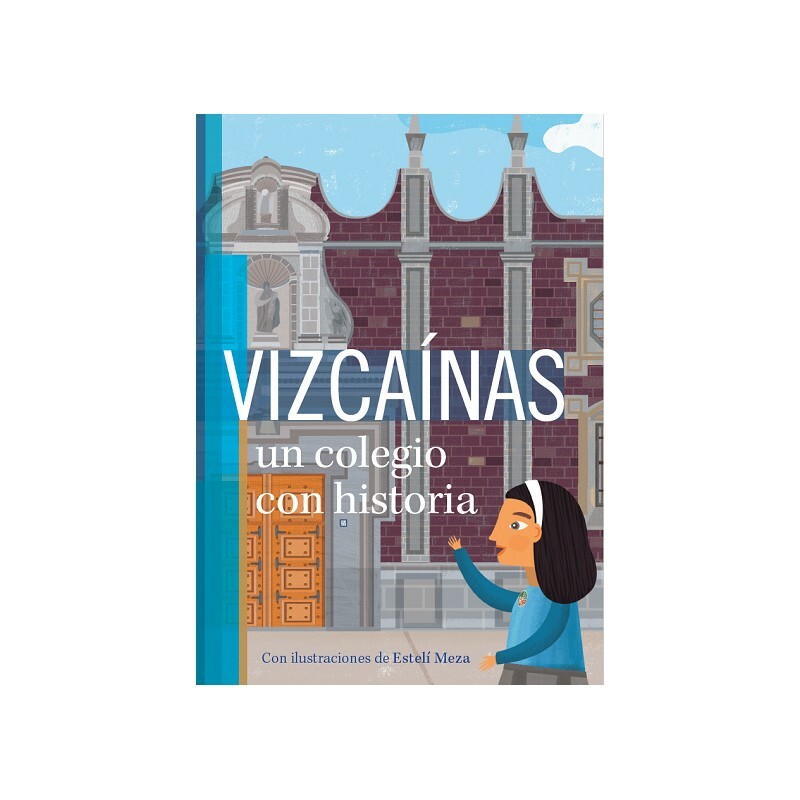 Its reading is a delight for those who want to know the history of everyday life in Mexico from either side of the windows of the beautiful building where the students of Vizcaínas continue to study, as the first school girls did 250 years ago. Varios Autores. Ilustraciones de Estelí Meza.